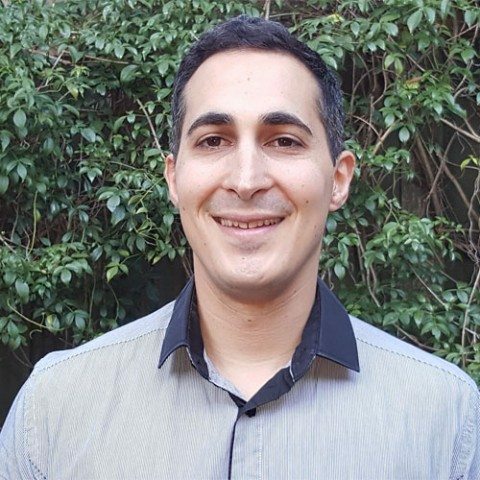 Dr. Kristin D’Antonio completed his chiropractic studies at RMIT University graduating 2005. He has been practicing at Health Adjusted, Reservoir since 2006. He has a strong interest in health and fitness with his main focus on providing people with ways of regaining an active lifestyle and continuing to improve upon this. Dr. Kristin ensures people understand the benefits of maintaining a healthy spine and nervous system with chiropractic care. Attention to detail in selecting the appropriate methods for each chiropractic program is a priority. This ensures that each individual experience the benefits of the adjustment that is suitable for their own body, levels of comfort and fitness levels. Dr. Kristin actively participates in his patients care whether progressively building exercise programs, working with their fitness trainers or other health practitioners. This approach has allowed Dr. Kristin to successfully work with patients of all ages. Dr Kristin D’Antonio encourages everyone to develop a proactive attitude towards their daily health and wellbeing.